We write a lot on this blog about the benefits of visitor management systems for today’s offices, focusing mostly on productivity, brand image, and security. But for companies in some industries, a visitor management system isn’t just a great way to impress your clients and protect your employees from constant interruptions — it’s a key element of regulatory compliance. Here are three types of compliance that a visitor management system can help you achieve. ITAR stands for International Traffic in Arms Regulations. It’s a set of export control laws to prevent sensitive information from getting into the hands of foreign nationals. All manufacturers, exporters, and brokers of defense articles, defense services, and related technical data are required to be ITAR compliant, which is also referred to as ITAR certified. ITAR compliance is not a small task. Among other things, organizations must register with the Directorate of Defense Trade Controls, follow certain import and export procedures, and screen suppliers, vendors, and subcontractors. One of the requirements is to keep records of everyone who enters a facility (and thus could be exposed to sensitive information). This is where a visitor management system comes in. 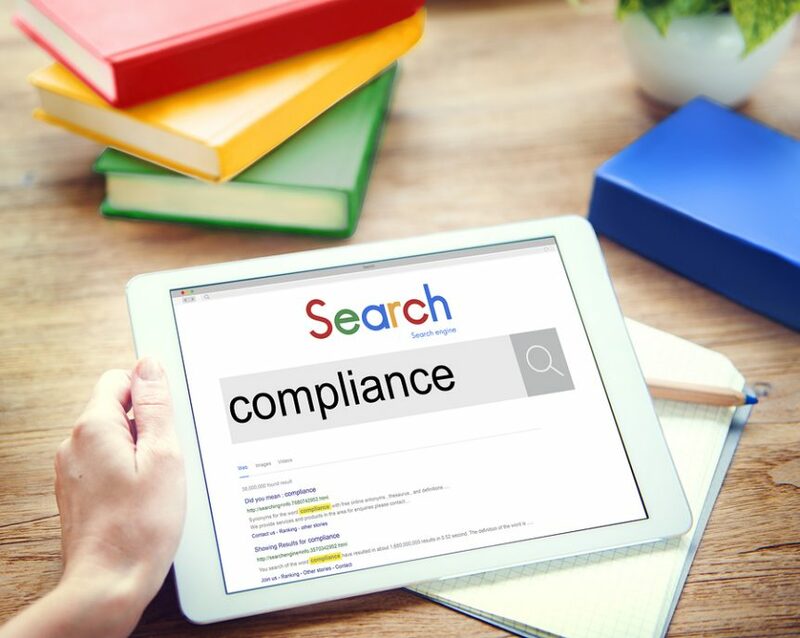 To be ITAR compliant, companies must have a documented visitor management process that involves verifying whether visitors are United States citizens. Visitors may be required to sign an ITAR NDA and a technology control plan (TCP) briefing. Companies must also maintain comprehensive visitor records. A compliance-friendly visitor management system can help you meet all of these requirements. Learn more about ITAR on the U.S. State Department website. The Customs-Trade Partnership Against Terrorism (C-TPAT) is a U.S. Customs and Border Protection (CBP) program to ensure the safety of all goods entering the United States. C-TPAT is like TSA Precheck for containers arriving in the United States from foreign suppliers. Under this voluntary program, importers are responsible for implementing best practices for security across their supply chain so that they don’t run into any problems when the goods arrive at the border. Like ITAR, C-TPAT involves several processes, but its foundation is visitor management. The required best practices include taking photos of all visitors, issuing ID badges, and keeping records in a visitor database — exactly what a compliance-friendly visitor management system is designed to do. Learn more at C-PTAT on the U.S. Customs and Border Protection website. A visitor management system can help you achieve compliance, as well as ensure that the food supply is safe. Learn more about the Food Defense rule on the FDA website. If your company operates in any industry subject to ITAR, C-TPAT, or FSMA, don’t put compliance off until it’s too late. Especially for ITAR and FSMA, the penalties for noncompliance can be significant. Sign up for a free trial of The Receptionist for iPad to see how easy the visitor management piece of compliance can be.